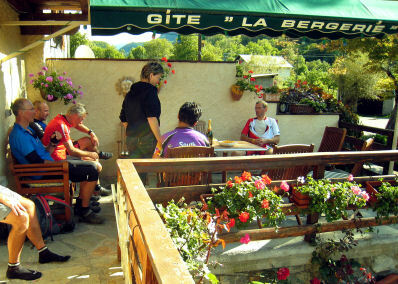 ‘La Bergerie’ is open all year round. The host and hostess are a Dutch couple who will assist and advise you during your stay. We highly recommend you to book your stay in advance.